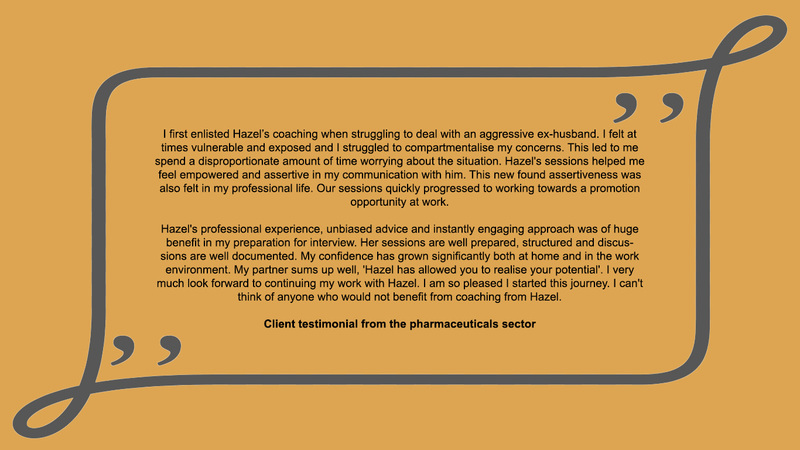 Hazel has over 35years of experience in dealing with a range of HR circumstances, business coaching and life coaching. 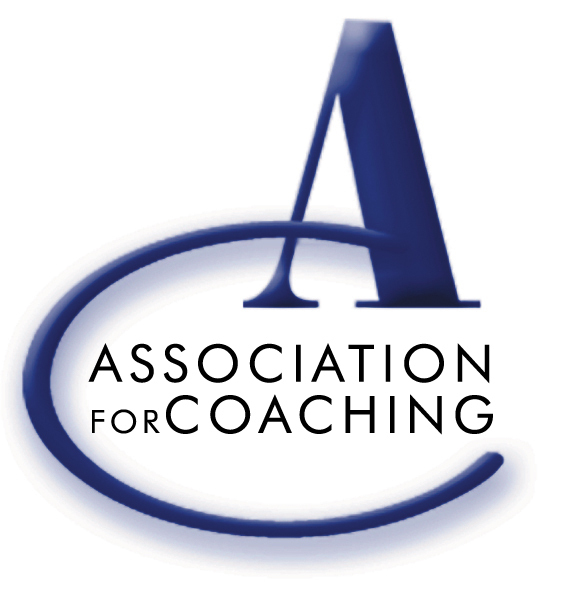 She has experience of mediation, conflict management and organisational development. 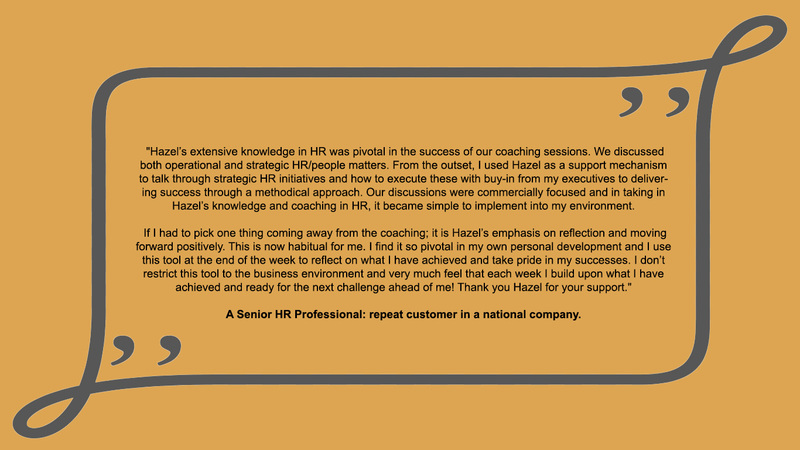 Hazel tailors her services to ensure that you get the best result using our flexible "menu" of services that cover corporate HR consultancy services, organisational development supporting periods of change and adjustment, job coaching and life coaching. Hazel realises that many solutions are hard to define, which is why she takes a dynamic approach in providing you with the most suitable solution. 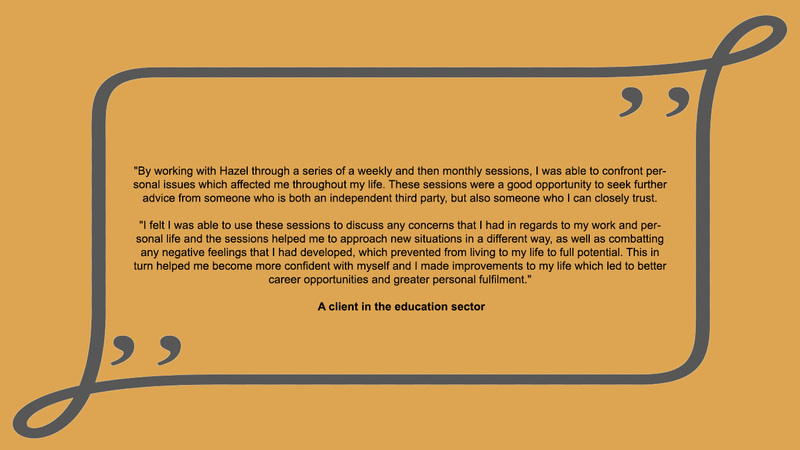 Hazel uses simple and effective evidence based assessment processes, presenting track record of performance and progression that demonstrates value for money, maintaining focus on progression towards the identified goal. All services hold the highest standards of confidentiality. This is an individual business service offering expertise from years of experience in a variety of private, public and voluntary sectors. Hazel uses this expertise to advise and manage providing a bespoke service from contract initiation to completion. If you do not find what you are looking for please contact Hazel in confidence to discuss your query further. Services are all based on a sound experience of dealing directly with people. Hazel has dealt with a variety of occupational situations with complex, contractual, occupational or individual needs affecting a wide variety of staffing levels. A short call will ensure your confidence; Hazel has built her professional reputation with clients on establishing a completely honest and trust based approach and confidential discussion. 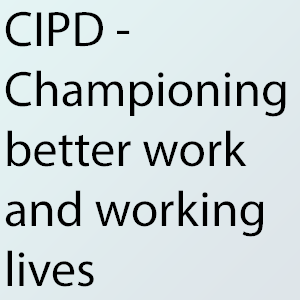 Advising any enquiries accordingly, this includes signposting the client to the right form of solution for them.